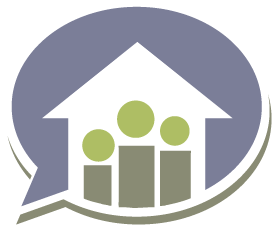 When most people think about estate planning, they picture money and property. But, as an Anchorage will and trust lawyer, I see more and more people adding intangible assets to their estate plan. 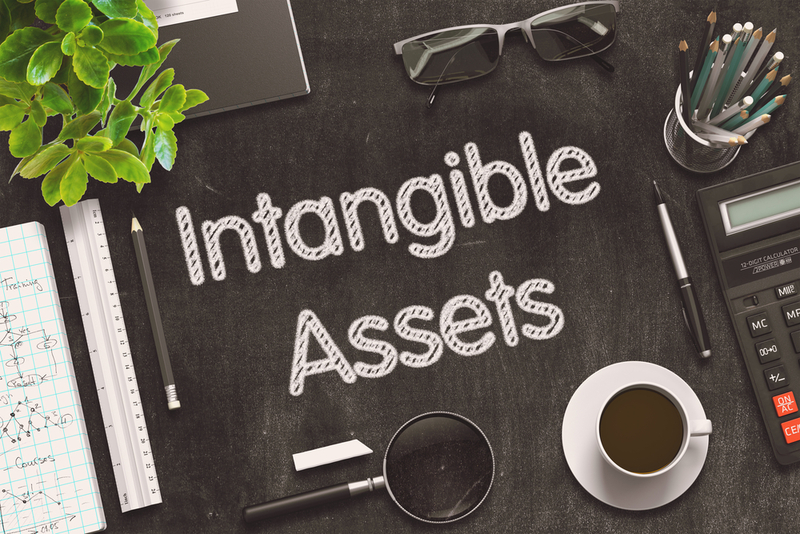 Intangible assets might be things that have no monetary value, but are nonetheless important to the family. They may include personal letters, a recorded family history, or digital assets such as electronic photos. An experienced Anchorage will and trust lawyer will have several creative strategies to help you include such assets as part of your estate plan. Even if you don’t currently have intangible assets to leave behind, it’s never too late to start a collection. Letters to your children, photobooks, cards, or words of wisdom can be incredibly comforting for loved ones when you’re no longer around. You may also be interested in creating a video Will. Although your official documents will be in written form, you can use a video Will to read your documents aloud and explain your decisions. An added benefit to a video Will is that it can be used to demonstrate that you were competent when you made your Will. On occasion, estate planning lawyers have to deal with family members who challenge a will, so your video reading could be an important way to ensure that your wishes really are followed. When clients meet with our Anchorage Will and Trust lawyers at The Law Office of Constance A. Aschenbrenner, they are often pleasantly surprised at the creative way we can help them leave a legacy that goes beyond money. Call our office at (907) 334-9200 and schedule a complimentary consultation to start the process for your family today.